Roxana Illuminated Perfume: Winner of the Fig. 1: Noir EdP! Winner of the Fig. 1: Noir EdP! 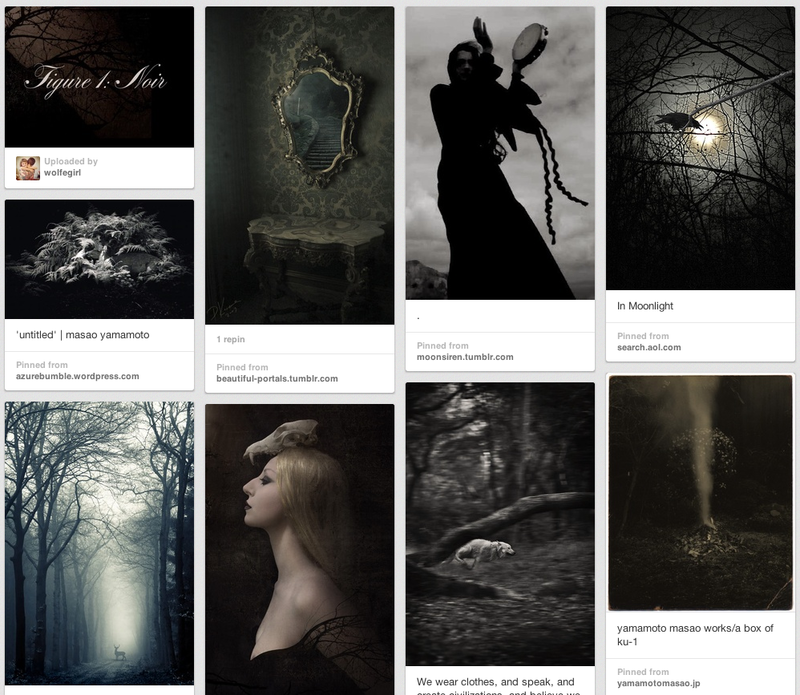 Many thanks to everyone who participated in the Figure 1: Noir Pin To Win It competition, what fun we all had! The idea for this game, like most of my notions was rather spontaneous and based on something that I love...visually imagery. 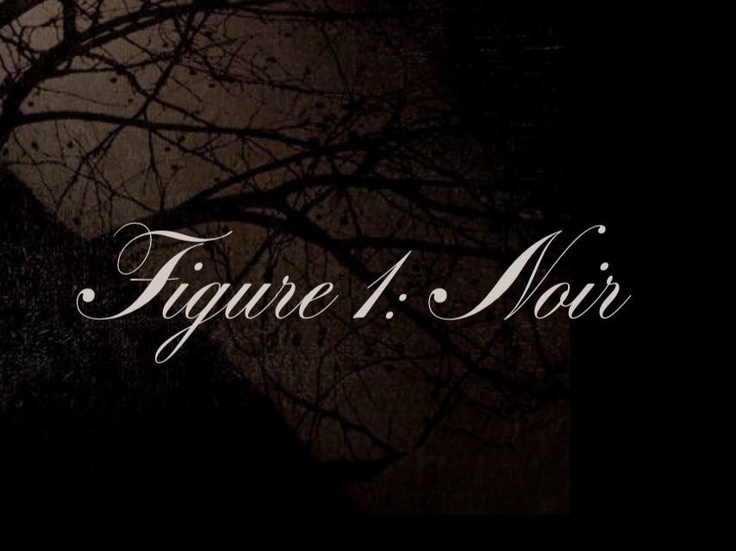 When Greg and I sat down to brainstorm a bit the illumination for Figure 1: Noir I first had him experience the perfume and ingredients, then I explained the concept and third I took him to a collection of images on Pinterest as reference. Greg then shared the pictorial collection with model Jessica Lough before traveling up to Seattle to shoot photos of her. In this way the three of us were able to discuss wardrobe and prop ideas so that the photo shoot time would be as productive as possible. See images from the photo shoot here which takes you to Greg's blog. So far Greg has produced two illuminations for the perfume with more in the works. 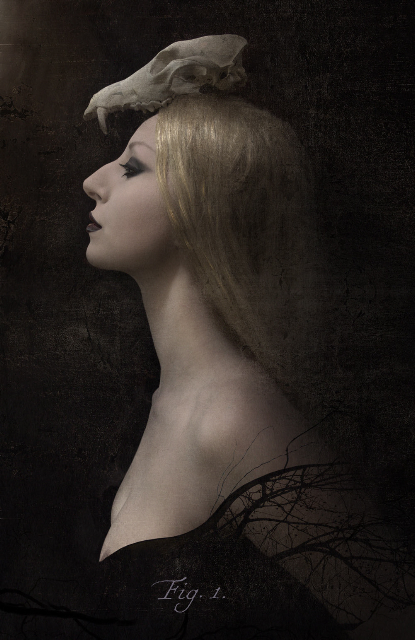 Fifteen individuals entered the competition with a total of eighteen gorgeous visual compilations. The Pin board contributors, like our illustrious judges, are an eclectic group of fans of the fragrance and acquaintences from the art, Etsy and Pinterest communities. Each of our judges was sent a sample of Figure 1: Noir in at least one format prior to the judging. Once the contest was over, the boards were compiled from all entry points, numbered and then sent to the judges to determine which best exemplified the fragrance. The task of perusing such a vast plethora of stunning, two dimensional narratives was daunting. In the end our arbiters sent me their choices, sometimes selecting more than one for different reasons or listing four of their favorites beginning with their number one pick. When all votes had been counted it was very interesting to notice that there was hardly any overlap of choices. The maker of the collection that won by a hair is Sarah Wolfe, known as WolfeGirl on Pinterest and the creatress of board number 5. Sarah also happens to be a huge fan of the fragrance thus I know that she will be thrilled with a bottle of the almost ready for debut Figure 1: Noir Eau de Parfum. Congratulations to Sarah and an abundance of thank you's to everyone who participated in some way or other. As I've mentioned multiple times and will continue to chant over and over — I am so very grateful to my fans and continue to be inspired by each of you. Beautiful boards everyone. This was a fun contest. Thank you Roxana. Thanks for the chance! These were fun boards to make.